The world of vaping is a hotbed for innovation and technological creativity, providing plenty of exciting options when it comes to your next vape mod upgrade. 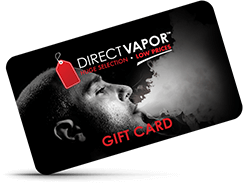 DIRECTVAPOR works hard to stay on top of the latest advancements in vape mod technology, so we can offer you the newest high-performance mods on the market that are catching the attention of vapers in the know. 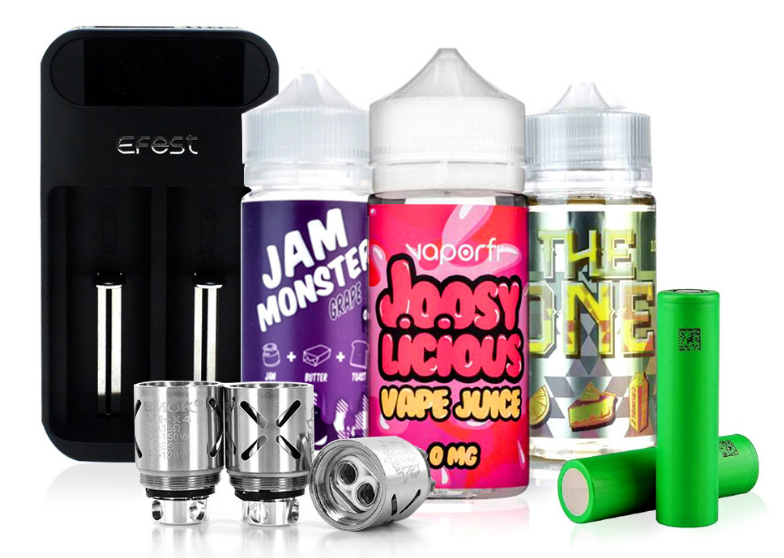 Check out our newest vape mods for a variety of brands, price points, styles, and feature options.